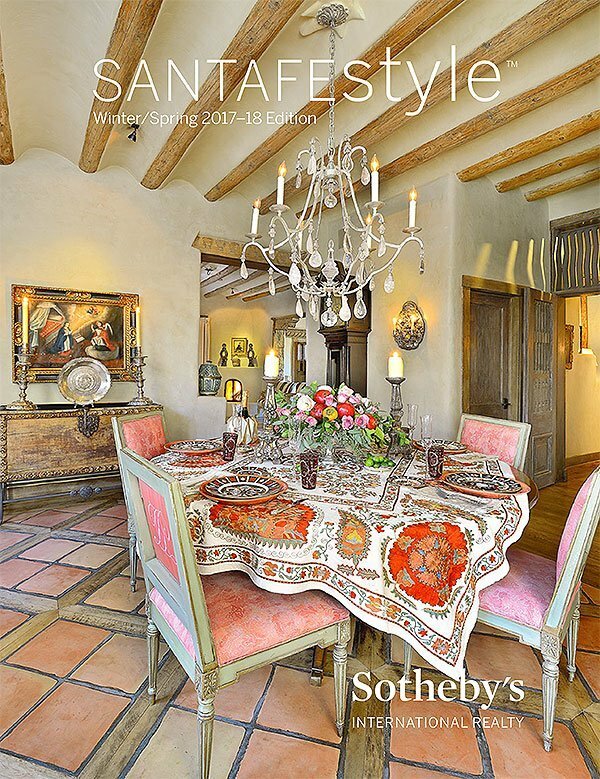 Las Campanas was created as a community where people would be able to live the life they’ve always imagined, where homes could be set like jewels between endless mountain ranges. 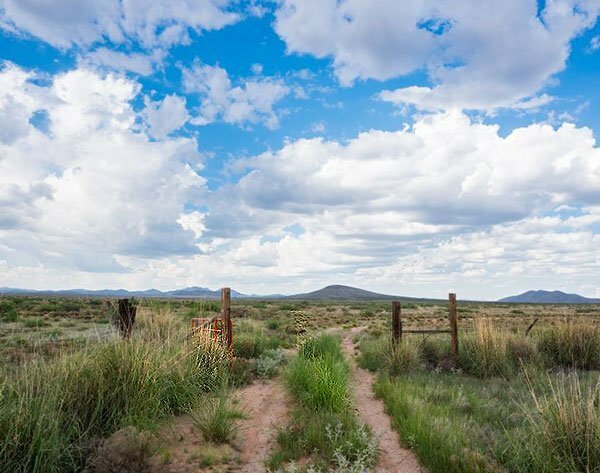 Bathed in bright sunshine and blessed with cool, dry mountain air, Las Campanas is a 4,700-acre community where members enjoy the natural beauty of New Mexico, pursue a myriad of recreational activities, and find the serenity and privacy they have long sought. 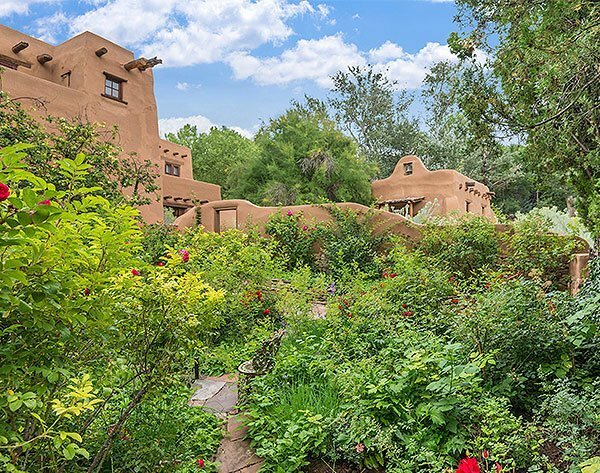 At Las Campanas you are free to turn your dreams into reality, anything is possible. 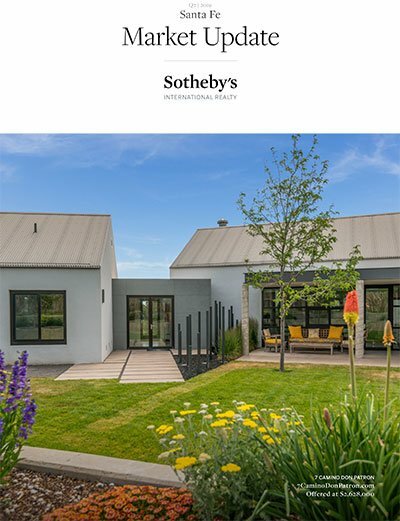 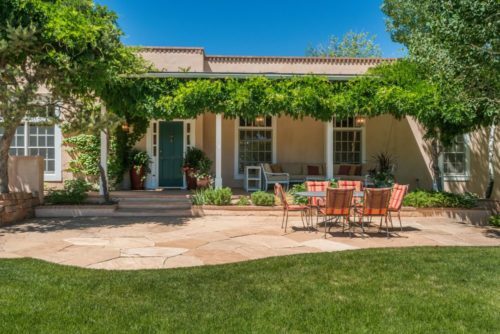 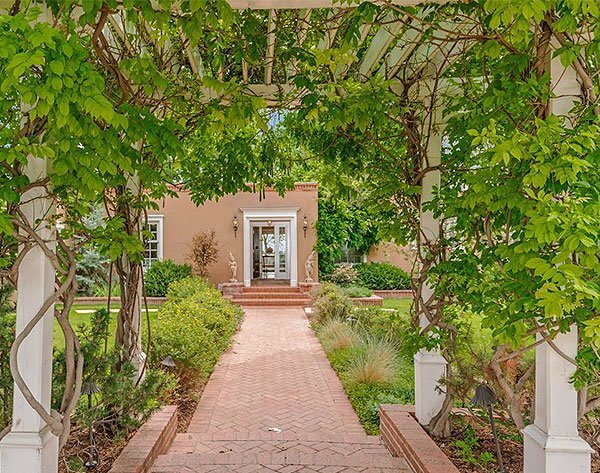 It is an environmentally sensitive community rich in the amenities required to lead a full life and equally rich in the opportunities to meet new friends and share moments with family and old friends. 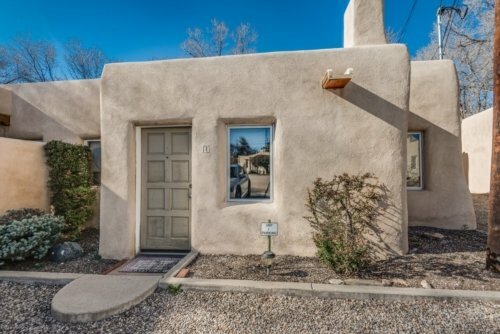 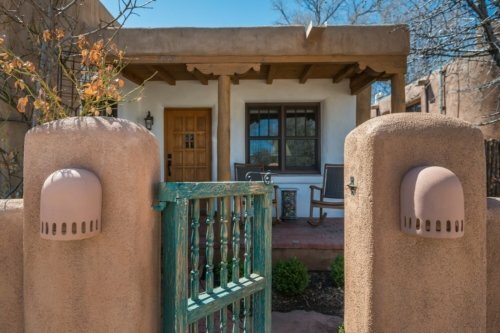 With Las Campanas as your center, you can experience the cultural life of Santa Fe and the multicultural history and traditions that make New Mexico the Land of Enchantment. 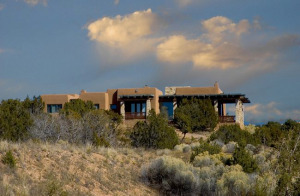 Come live an inspired life at Las Campanas where views of the Sangre de Cristos and Jemez mountains surround you.